I was that kid who ran around with a camera. I took many high school photography classes, and continued my education in photography all the way to an MFA program in film. I’ve worked as a commercial photographer for many years and have been published in major publications such as Vanity Fair, Fitness Magazine and Food and Wine. 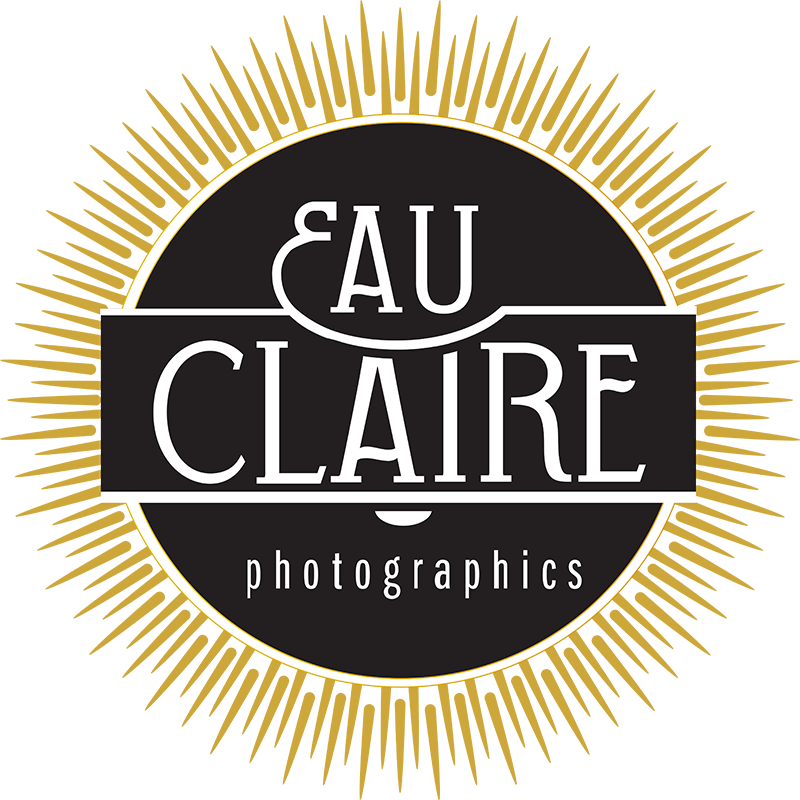 I established Eau Claire Photographics quite accidentally in 2001 after photographing a bridal portrait session for a friend. Afterwards I started to receive many requests to photograph weddings for couples in the New Orleans area. Hurricane Katrina took me away from New Orleans in 2005, and had a blast photographing weddings in NYC and around the country for the next four years. During that time I would often come back to New Orleans to photograph weddings and I realized that I missed the food, my friends and the smells just a little more with each trip. I moved back to New Orleans New Orleans in 2009, to photograph the Southern weddings that I missed. Sam grew up in London and has experience in publishing and photography. Just a few weeks into moving back to the city, I met Sam who was also a commercial photographer. His commercial work specializes in culinary photography. Sam has an impressive list of national and local clients. He has recently completed and published a photography book called Fun, Funky and Fabulous, and delivered the photography for Poppy Tooker’s, Tujague’s and Pascal’s Manale cookbooks. He joined Eau Claire Photographics in 2009 upon answering an employment listing when I was looking hire an assistant photographer. In 2013, we were married and became a husband and wife photography team. It’s funny how life works out. We have photographed 100’s of weddings together and separately in the past 10 years. 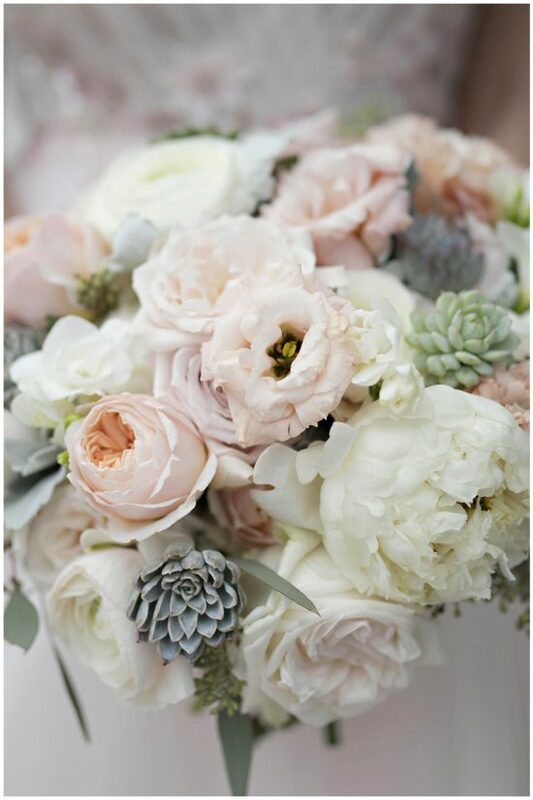 We are still based in New Orleans and are available for weddings in Louisiana or anywhere.